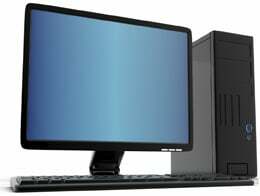 Are you looking for reliable PC repair in the DC metro area? At iTouch Repair, we do more than smartphone repairs. We know that individuals and companies rely on desktops and laptops to work without fail. Whether you have a power issue, a virus problem, or any other concern, we can help. Our technicians work on all models of PC and Mac. To get started, call or stop in to one of our locations today. You can schedule an appointment online. Or, if you prefer, just walk in. Our doors are always open (during regular business hours, of course)! Discover first-hand why we’re the number one computer repair shop in Washington, DC.